While Nokia and Sony Ericsson are losing cash because of their outdated handsets and software, LG is having a great fiscal year, reporting record sales for Q2 2009. The company sold 30 million handsets in last quarter only, 30% more than in Q2 2008 and things are looking better, since LG plans on launching hot handsets like a brand new Chocolate and Louvre. The phone maker’s most important hit this year was surely Arena, one of the first S-Class UI phones, but demand for LG Cookie also stays strong. 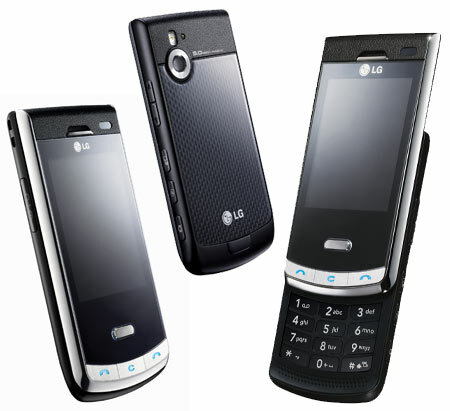 enV Touch and LG-GS360 also sold pretty well and we expect records to be broken by the transparent keypad phone GD900 Crystal, that is about to go live in Eastern Europe.